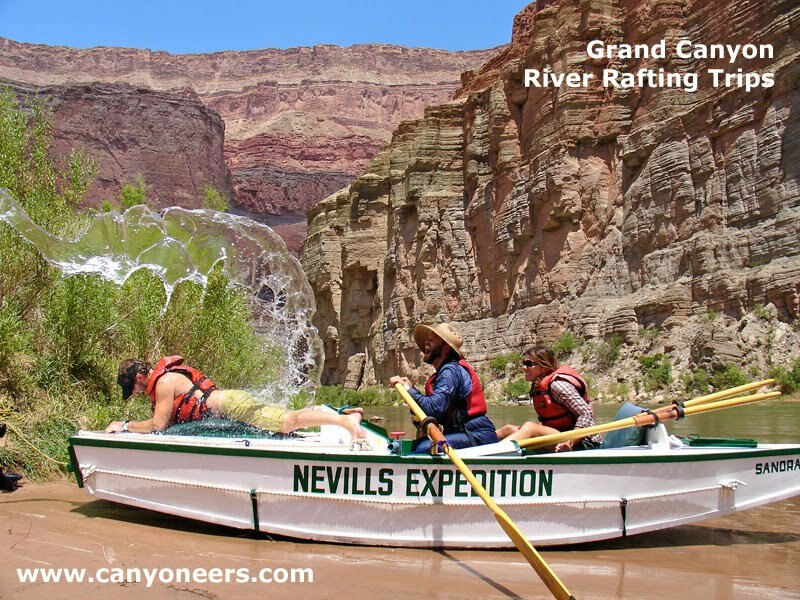 Passengers from our recently completed June oar powered river rafting trip down Grand Canyon stopped by the Canyoneers office to share their experiences. They especially loved getting to ride on the Sandra, the only authentic Norman Nevills wooden Cataract boat working in Grand Canyon today. Find out what it's like to "fisheye" on the Sandra through Grand Canyon rapids!